Several new programs have been implemented in El Dorado Schools for the 2017-18 school year that focus on student success and hands-on learning. In our elementary schools, Guided Reading is being used to teach and enhance literacy skills in grades 1-4. This reading approach supports all readers at their instructional reading level and helps them move forward as independent readers. The methodology helps teachers to pinpoint each child's developmental word knowledge and ability to comprehend both fiction and nonfiction texts. It also ensures that each student receives one-on-one feedback from the teacher. Guided Reading will start in kindergarten classes beginning with the 2018-19 school year. In addition to Guided Reading, all grades K-4 utilize phonics instruction as the core reading program. The method introduces each sound-symbol relationship in isolation and then incorporates that sound and the previously learned sounds into words, phrases, and stories. Multisensory phonics practice, guided writing, and repeated reading practice are components that build confidence and fluency for our students. Empowering Writers helps students to connect reading and writing instruction and application. Grades K-4 focus on making this connection clear to students. 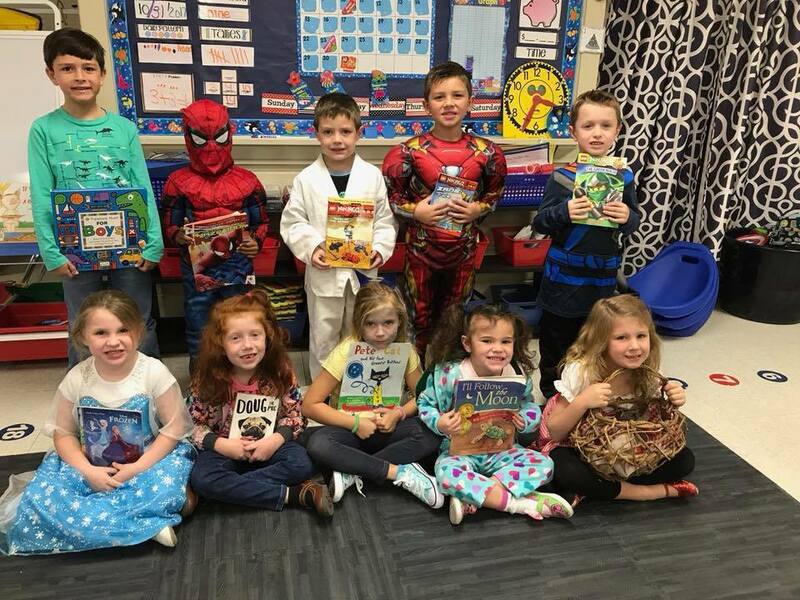 Rather than teaching reading and writing as separate subjects, teachers use books as model pieces of writing and then develop and refine writing proficiency with students to improve reading and comprehension. These new literacy programs, along with the addition of paraprofessional staff at each of the elementary schools who focus on growing each child’s reading skills and helping each student reach their grade level in literacy, are just a few of the ways that El Dorado Schools are working to enhance students’ learning and ensure their individual success.